New single release from the album “Machine Mind” by The AutoClaus . The album is based on themes of what might happen if artificial intelligence decided to do its own thing following its creation by humanity. After all work has been taken over by intelligent machines there is little else for people to do but party on ! It is a bright feel good Summer song. The new concept album Machine Mind has a story-line running through the 17 tracks based on what artificial intelligence might make of us in the future! The AutoClaus says ” AutoClaus is a unique virtual artist which through the album relays the viewpoint of the A.I. to us about various cause and effect scenarios that may occur as a result of its creation. `The Auto Clause` means that automatic consequences will follow”. 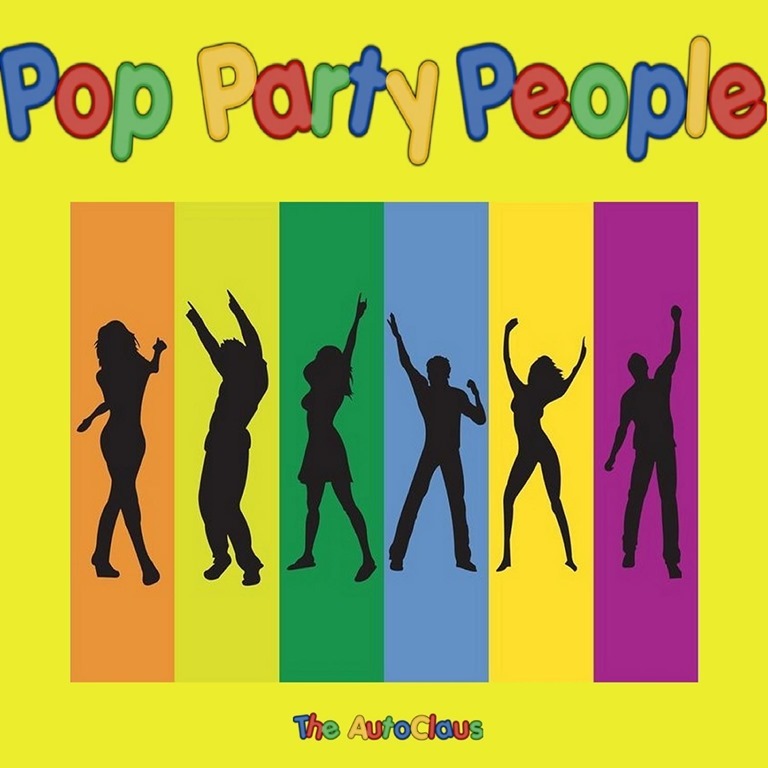 Pop Party People is out now on Yoff Music and produced by project mastermind Francis Robert Foy.